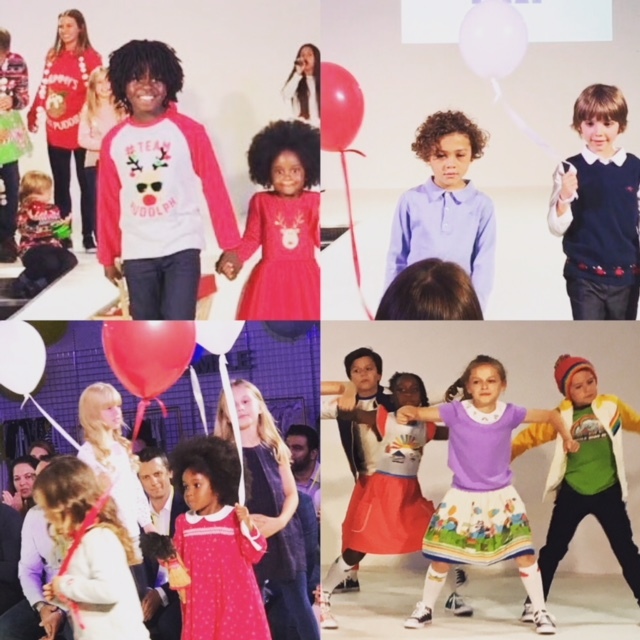 Lindsey Hunt Productions directed the catwalk shows at the Great British Sewing Bee at Londons Excel. This first time exhibition following the success of the TV Show; presented by Jenny Eclair. Lindsey Hunt Productions booked the amazing acts for the July Next Product Training Party at the NEC, Birmingham. Jorja Smith, Soul II Soul and the incredible Louis Berry. Great work team!